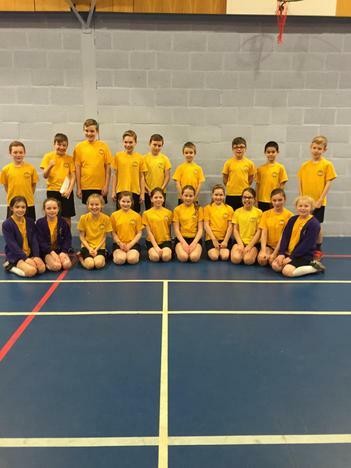 Well done to our year 5 and 6 indoor athletics squad, who won their qualification event on Monday night. 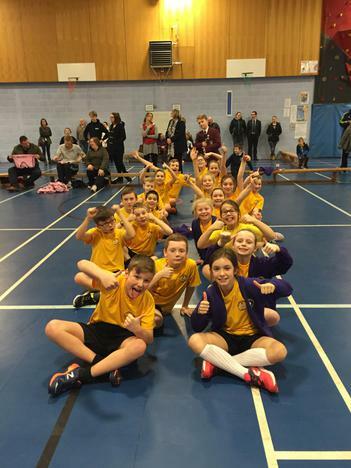 They are now through to the finals next term. Thank you again to Mrs Wilson for all her support.